From 1642, her married name became Sykes. From 1671, her married name became Sykes. From 25 September 1707, her married name became Sykes. 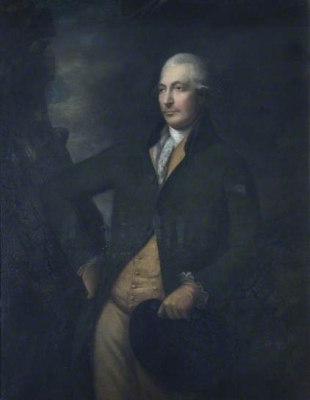 Sir Francis Sykes, 1st Bt. From 7 February 1766, her married name became Sykes. Children of Catherine Ridley and Sir Francis Sykes, 1st Bt.